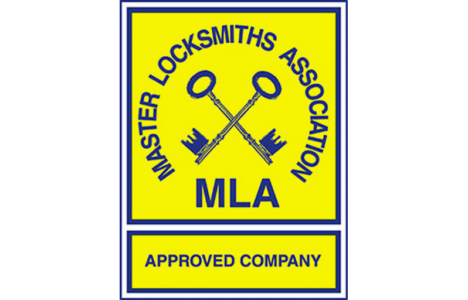 I would like to thank Martin of My Locks who recently came and changed hinges on two draughty windows and replaced two locks in our showroom. It had required doing for quite a while but i had not gotten around to it. 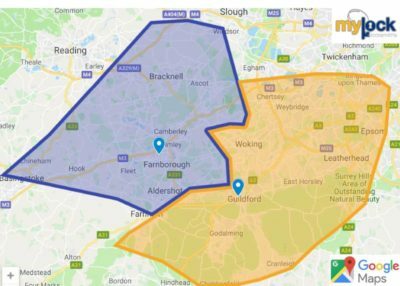 I had mentioned this in passing and Martin popped around within a couple of hours and gave me a quote and a time and date to carry out the work, as the window repairs required two people. They moved all the cabinets which were in the way and replaced them when they finished. 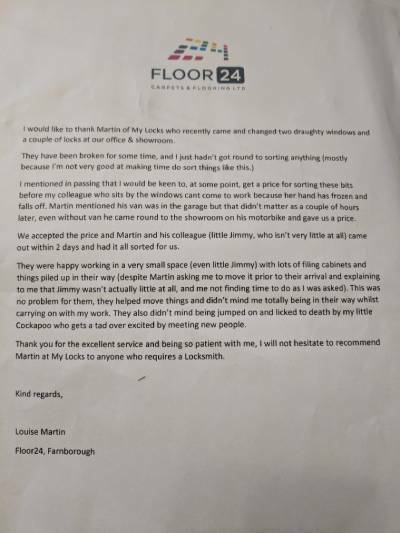 Thank you for your excellent service and being so patient with me, I wuold not hesitate to recommend Martin at My Locks to anyone requiring a locksmith.